Although terminology in the trade is ‘square’ fencing, it really relates to fencing that is not half- round or round! 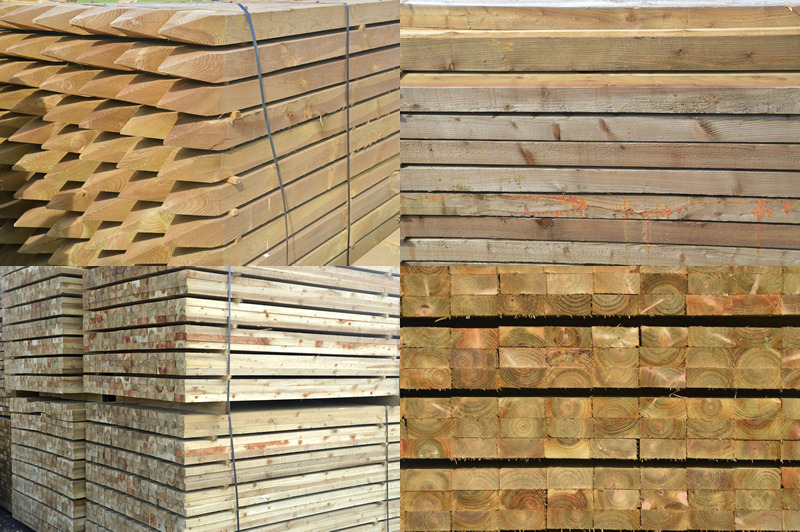 For example one of the biggest selling items is the 125mmx75mm posts which aren’t square at all! Some people refer to square fencing as ‘sawn’ too. Our standard posts for a post & rail fence come with a 4 way point on the bottom to make them easy to machine drive in to the ground, these being 100×75,125×75 or 150x75mm. The square posts for panels and close board fencing, 75×75 & 100x100mm, are usually unpointed.